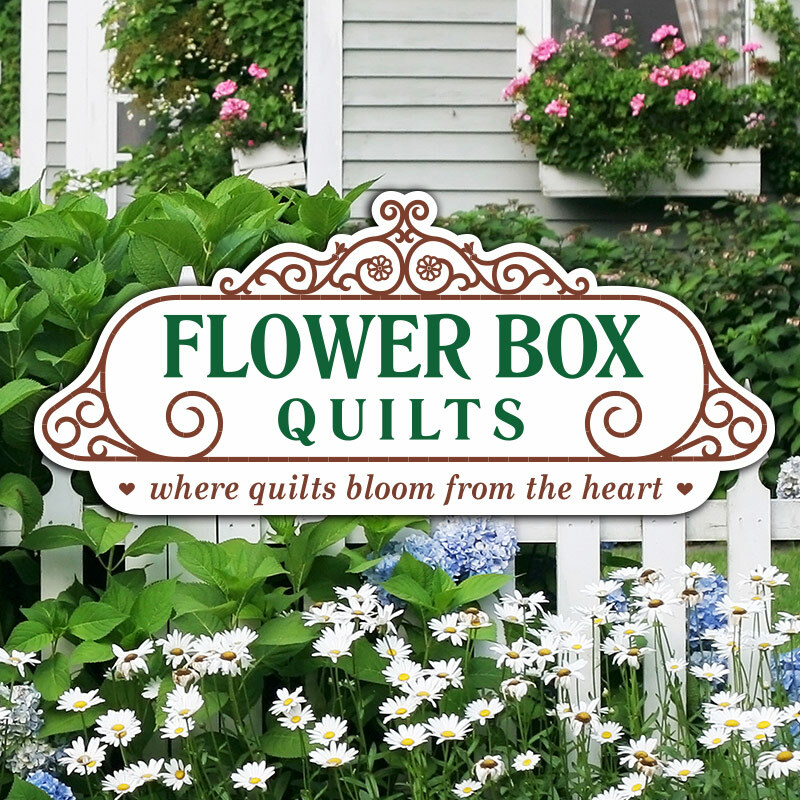 HAPPY HOLIDAYS FROM FLOWER BOX QUILTS! 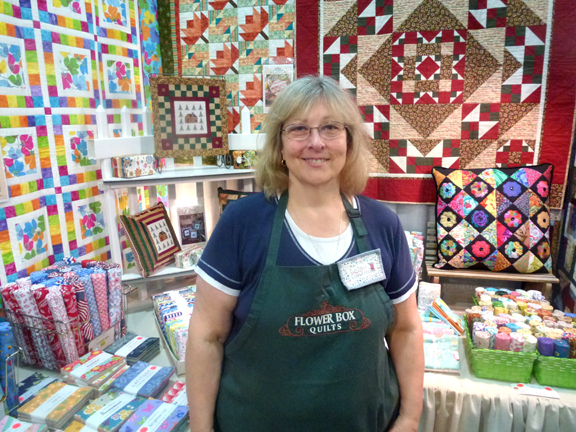 Thank You for stopping by Flower Box Quilts! I LOVE to sew, and quilt! I love the process of using a needle and thread with fabric to create items that come from my heart and hands! Whether it’s piecing, machine applique, counted cross stitch or hand embroidery, I’ve designed a project to grace your home or give as a gift! We all have a fabric stash! 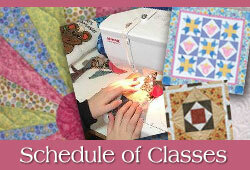 Do you have fat quarters, charm packs, multiple stacks of folded fabric or tubs of fabric? 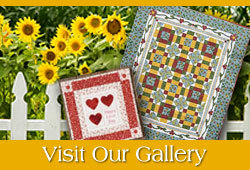 I’m here to help you be creative in using your fabric to make quilts! 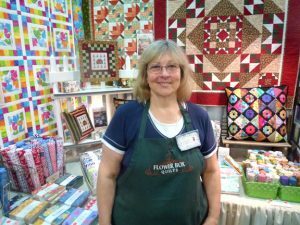 Whether it is through one of my books or patterns or even a class, I am here to help you be creative in using your fabric to create quilts that will “bloom from your heart”! 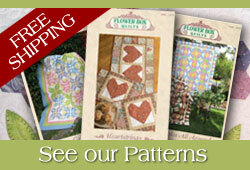 Free shipping on any patterns you purchase on our website! 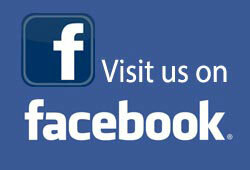 This offer applies to PATTERNS only, USA addresses only. Orders placed from addresses outside the USA will be charged actual shipping charges (no handling fee) and the charge will appear separately from your pattern order.